The coolest party in Fort Worth is a Snow Party! Mr. 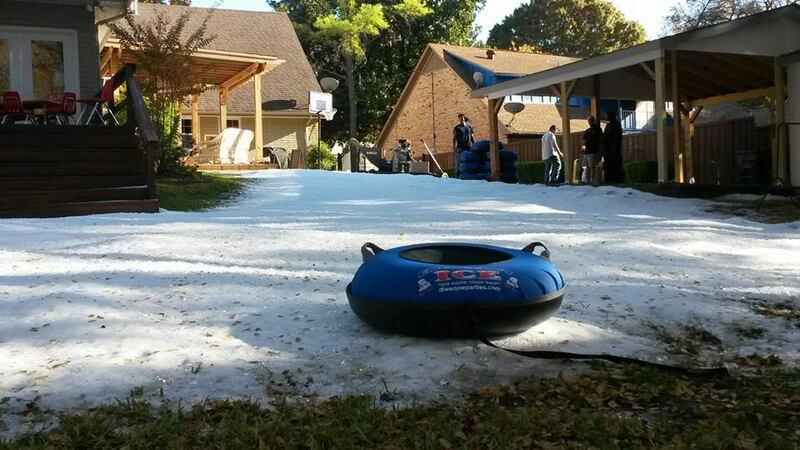 Cool Snow Parties the premier snow party service provider in Fort Worth. We make it snow by providing snow delivery to your location all year long. Our Texas snow party clients request snow delivery for community events, church services, corporate events, and much more. Fort Worth snow parties are great birthday party ideas for kids! Mr. Cool Snow parties can let it snow, let it snow, let it snow at your Fort Worth home or event. 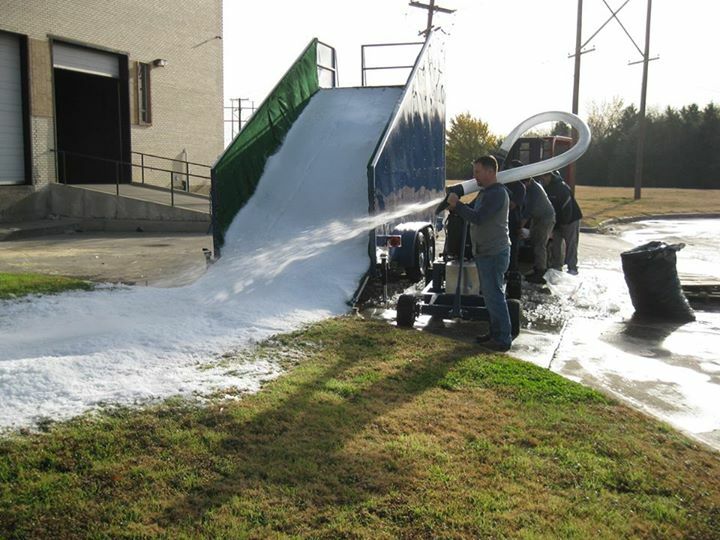 Since the 1960’s, we’ve been producing snow parties throughout Fort Worth – so our knowledge and expertise in production and delivery of artificial snow can’t be matched. If you’re searching for kids birthday party ideas or you want to host an event they’ll never forget, your search stops with us. We will deliver fresh powdered snow that’s perfect for building snowmen and snowball fights, and we can build a snow slide that everyone will enjoy! Bring the holiday feeling to Fort Worth with a winter wonderland snow party, even in the middle of July! Mr. Cool Snow Parties is proud to be a member of the International Package Ice Association, and we have an A+ rating with the Better Business Bureau. Contact us to make your party a DFW snow party. We provide snow delivery to the entire Fort Worth area. Fill out our contact form or call 214.631.3535 or 1.800.400.8221.